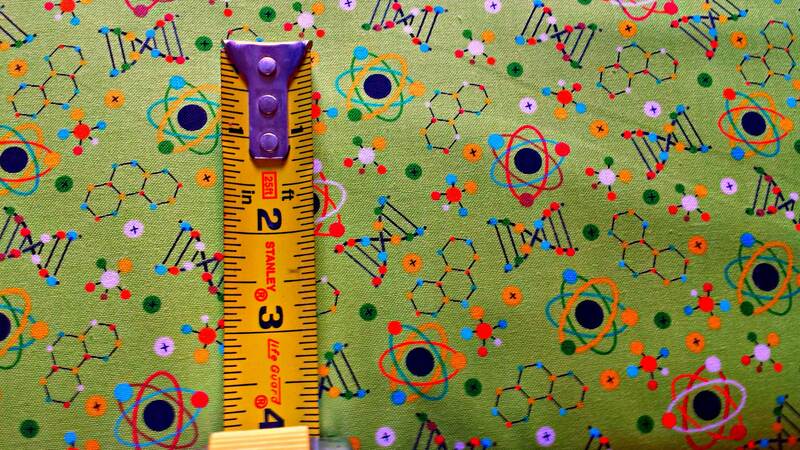 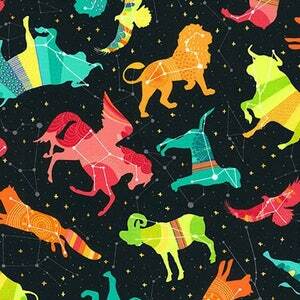 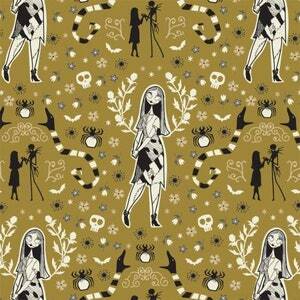 New from Northcott Fabrics, their "Little Genius" line is full of science images. 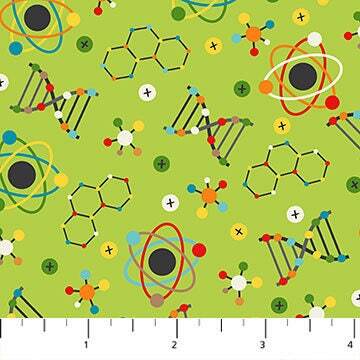 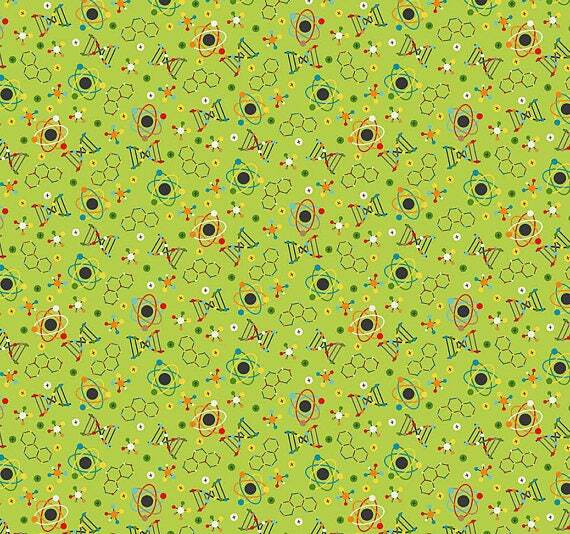 This one in Lime is pattern #21533-74 with DNA double helix, atoms, molecules. The second/third picture is their stock picture and shows the best true colors.